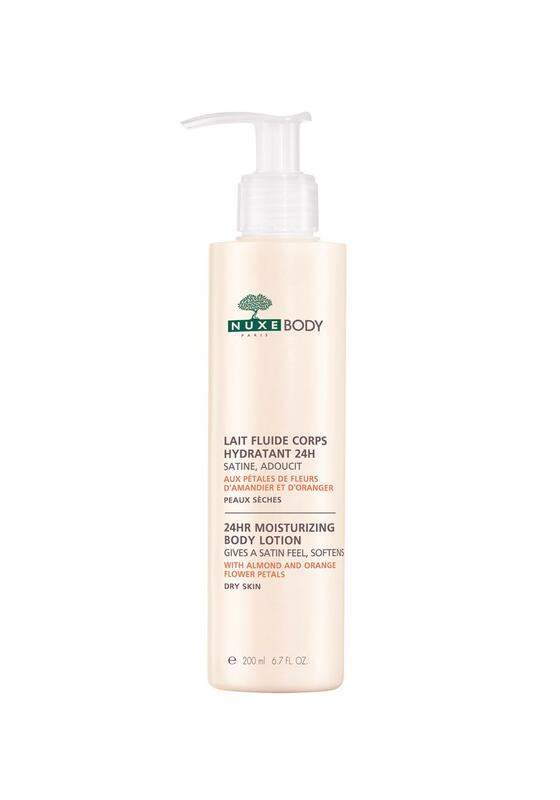 Restore moisture to your skin with Nuxe 24H Body Lotion, it absorbs the skin instantly. 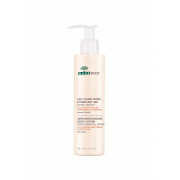 Wonderful ingredients such as Almond and Sunflower Oils corrects the skin dryness. Apply in the morning or at night to your whole body.